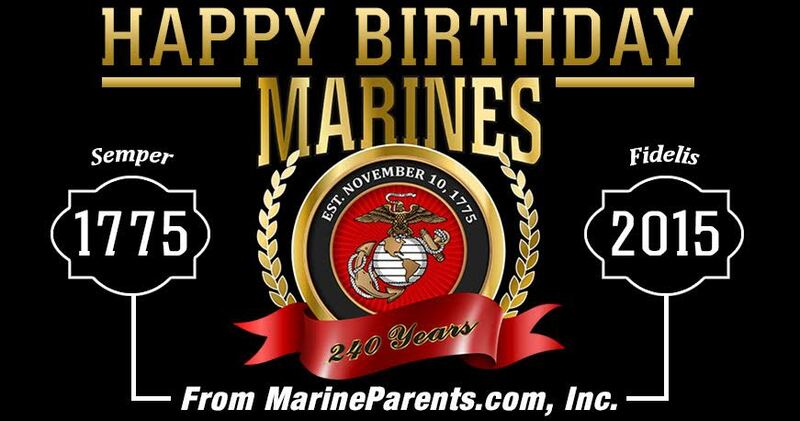 On this day 240 years ago, the Continental Marines were established, and we'd like to begin this issue by wishing all United States Marines a very happy birthday! Happy birthday Marines! For a number of years now, I've had the pleasure of attending Marine Corps birthday celebrations around Missouri. This year, I attended the birthday dinner held by the Columbia, Missouri Marine Corps League Detachment 828 and had the pleasure of sitting next to Tom Henderson, a World War II-era Marine who was with the First Marine Air Wing. Shortly after America entered World War II, Mr. Henderson enlisted in the Marine Corps and, after completing training at MCRD San Diego to become proficient working on scout/dive-bombers, was shipped (initially) to the Philippines before "island-hopping" north as the Marines fought the Japanese. Having the chance to speak with Tom and hear him talk about his time in the Corps was truly inspirational. In addition to today being the Marine Corps' birthday, tomorrow is Veterans Day, and we'd like to take this opportunity to thank all service members, past and present, for their service and sacrifice on our behalf. 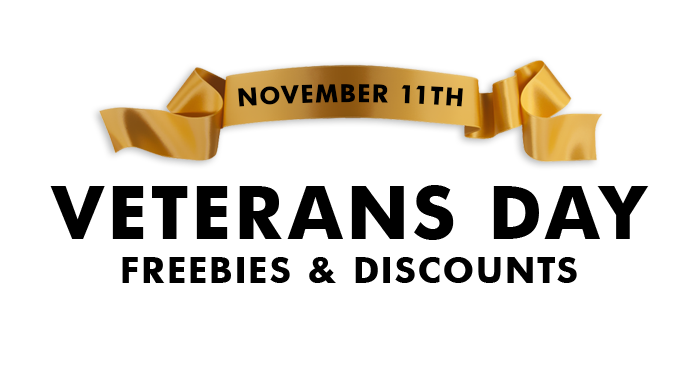 Additionally, we encourage all of our readers to thank the veteran(s) in their lives on this special day. Since 1775, the United States Marine Corps has provided patriotic young men and, since 1918, women with the chance to fight for, and protect, our freedom, instilling them with the core values of honor, courage, and commitment along the way. By refusing to be anything or accept anyone other than the best, the Marine Corps has established itself as America's elite fighting force. Over the course of the 240 years since its inception, the Marine Corps has become world-renowned for the courage, determination, and selflessness displayed by those who have proudly called themselves "Marine." In some of the most infamous battles in our country's history, from Belleau Wood in World War I to Guadalcanal, Okinawa, and Iwo Jima in World War II, from the Chosin Reservoir in Korea to Khe Sanh and Hue City in Vietnam, from Fallujah and Ramadi in Iraq to Kandahar in Afghanistan, the Marine Corps has shown time and again that it doesn't matter who the enemy is, how brutal the fighting is, or how slim the odds are--Marines do whatever is necessary to get the job done, paying for it in blood, sweat, and tears. 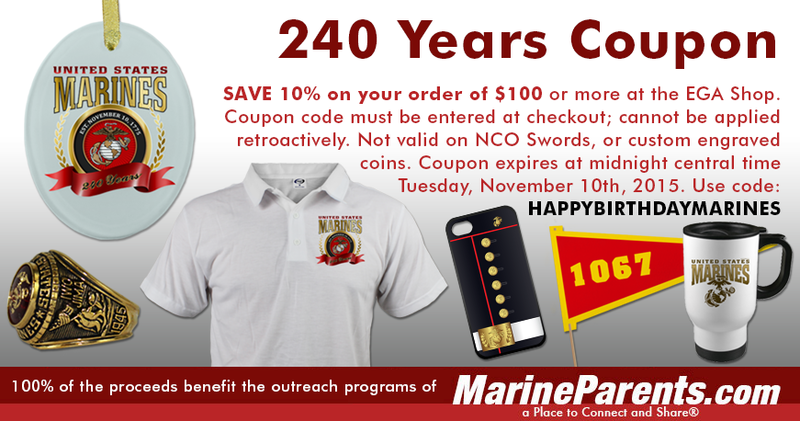 Today, November 10, marks the 240th birthday of the Marine Corps and tomorrow, November 11, is Veterans Day. From the opening shots of the Revolutionary War at Lexington and Concord to the recent military engagements in the Middle East, generations of heroic men and women have put everything, including their lives, on the line to protect the freedom we as Americans value so dearly. 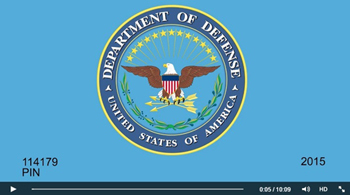 "The United States military is the strongest, most capable fighting force the world has ever known. The brave men and women of our Army, Navy, Air Force, Marine Corps, and Coast Guard demonstrate a resolute spirit and unmatched selflessness, and their service reminds us there are few things more American than giving of ourselves to make a difference in the lives of others. On Veterans Day, we reflect on the immeasurable burdens borne by so few in the name of so many, and we rededicate ourselves to supporting those who have worn America's uniform and the families who stand alongside them. IN WITNESS WHEREOF, I have hereunto set my hand this fifth day of November, in the year of our Lord two thousand fifteen, and of the Independence of the United States of America the two hundred and fortieth." 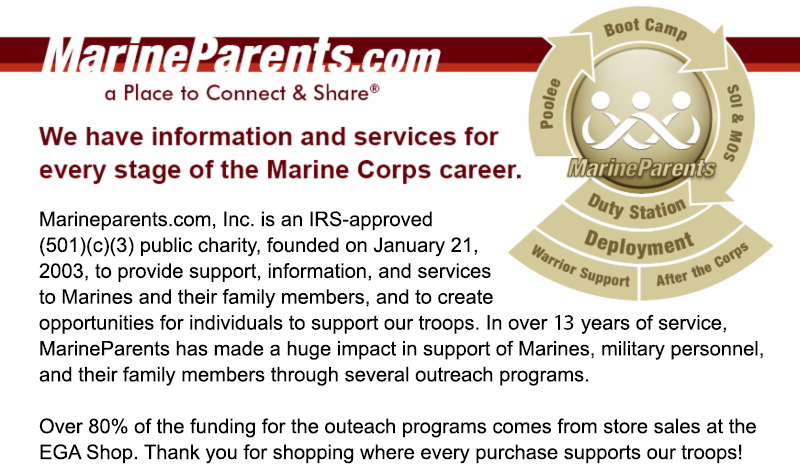 Click here to learn more about Veterans Day deals and discounts near you! * Discounts only valid at participating locations.